Where Art & Engineering Meet. 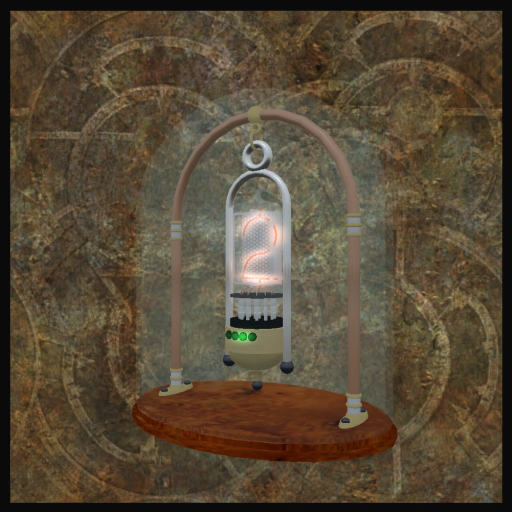 The above image shows our latest release a Single Nixie Tube Clock. 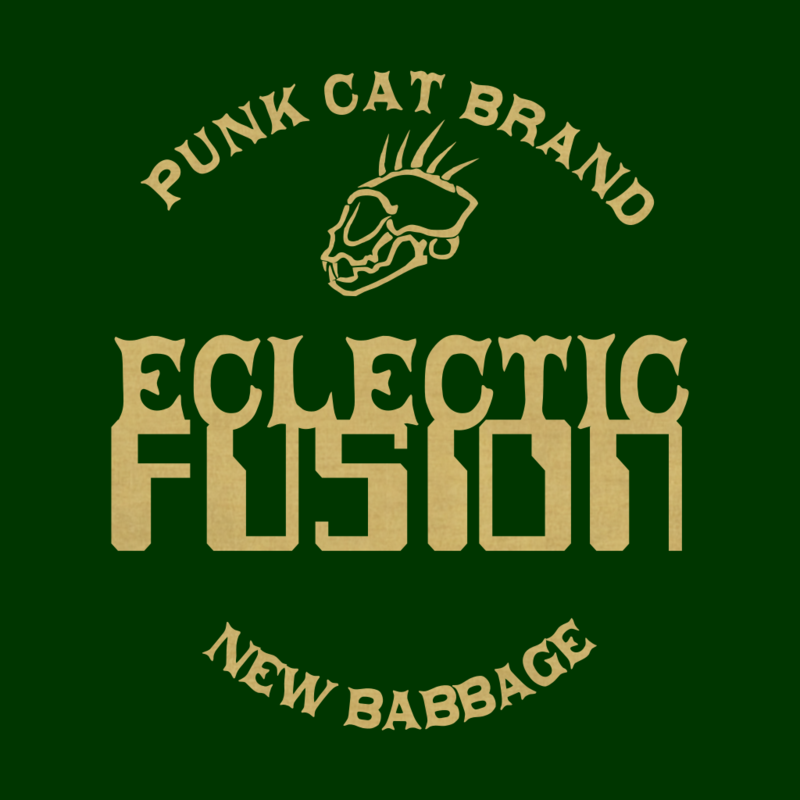 Follow ECLECTIC FUSION using the links at the bottom of this page. All constructive input is welcome, anything from errors and omissions on the site, opinions on new ideas, through to new Colaborative endeavours! Eclectic Fusion is run by Artful Hammerer, in New Babbage in the virtual world of Second Life.